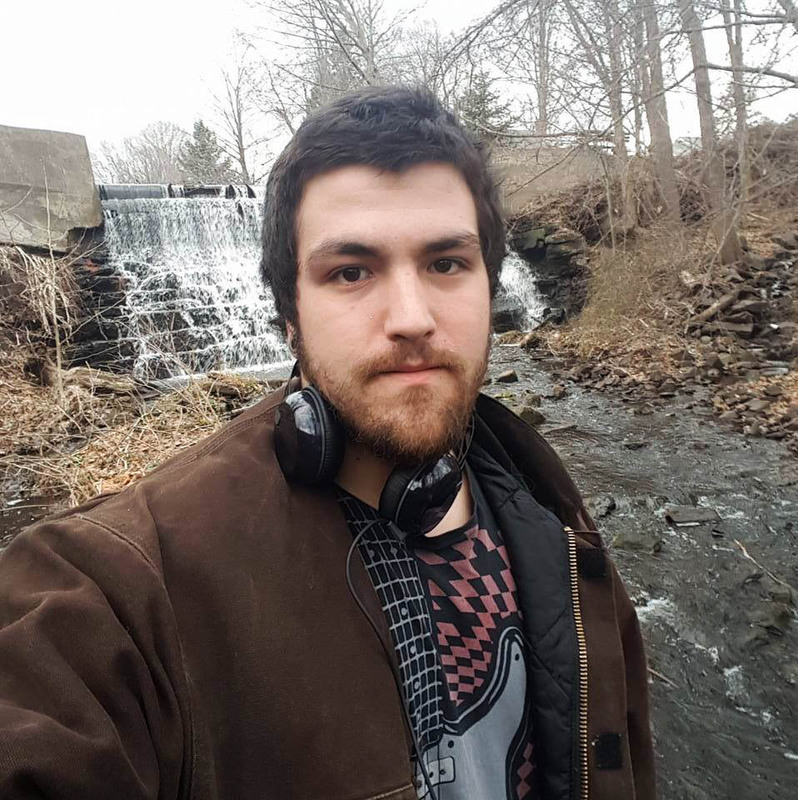 Steven Ellam, the 27-year-old local man who drove his car into the Middlesex Hospital Emergency Room, has died as a result of injuries sustained during self-immolation. Bridgeport Hospital’s Public Relations Coordinator John Cappiello announced that Ellam died overnight in the hospital’s burn unit, where he had been transported to receive treatment. Ellam crashed his car through the doors of the Middlesex Hospital ER around 10 a.m. on the morning of Feb. 22 before lighting himself on fire. Besides Ellam, the only other person to sustain injuries was a hospital security guard, who has since been treated for smoke inhalation. Authorities have yet to comment on the impetus behind Ellam’s actions, though the comments he made during a Facebook Live stream of the events, in which he referred to himself as Jesus Christ and made references to Donald Trump and the Illuminati, indicate that he was ideologically motivated. The investigation of the crash, which is being conducted by several federal and state agencies as well as the Middletown Police Department and the FBI’s New Haven Division, will continue despite Ellam’s passing. Mayor Dan Drew has urged the community to remain respectful of Ellam despite his troubling actions. Drew also announced the reopening of the Middlesex ER, which has been serving walk-in and ambulance patients since March 3 at 7:30 am and 10 a.m., respectively. The hospital reported that it suffered $550,000 worth of damages to its emergency department as a result of the crash. According to Vice President of Operations David Giuffrida, the 24,400 square-foot area was submerged in at least an inch of water. While the ER itself is open, the emergency department lobby will remain closed until further notice. As Public Relations Director Amanda Falcone reported, smoke and water damaged or destroyed about 90 percent of the lobby walls, which will take significantly longer to repair. Patients who need to access the ER should enter through the Crescent Street door until the lobby reopens.